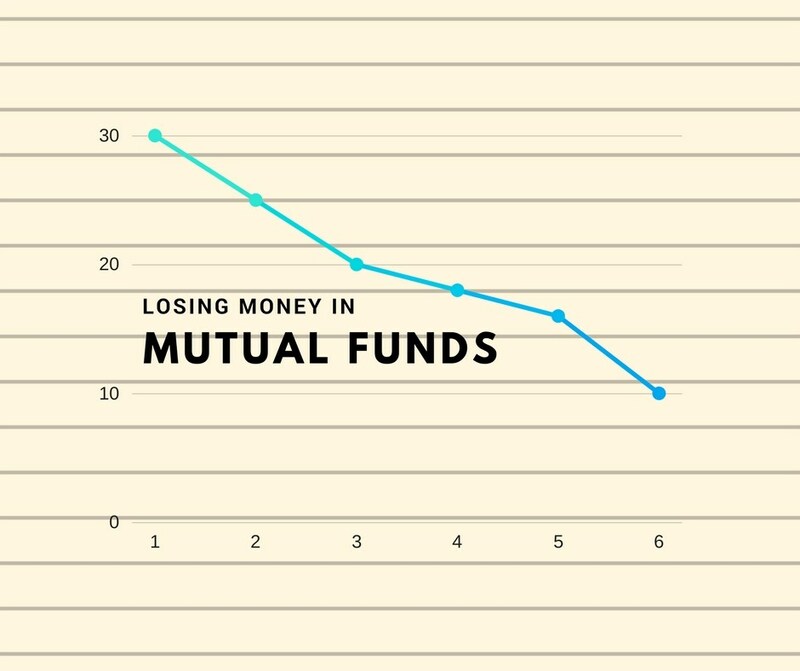 I’m investing in the best performing mutual fund schemes, but after I invest, the fund’s performance starts degrading. What do I do? This is the story with each one of us. When NAV is low, FEAR factor surrounds us (what to do now?) & when NAV is high, we have GREED (to hold on or to buy more?). It’s like planting a tree, once the seed is planted, we virtually see it every day, to check on the growth. First few days/ weeks are very exciting, when we see a small bud, leaves sprouting; but after few weeks or a month, it becomes frustrating, as growth is small & we want to see a big tree right away. Whereas it will take years, before the tree is fully formed, will bear flowers & fruits, and above all it must withstand harsh weather& other factors. 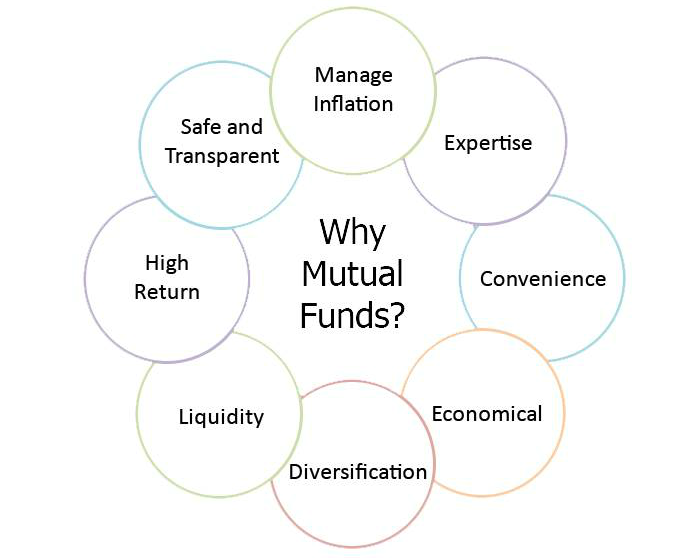 What is Mutual Fund? 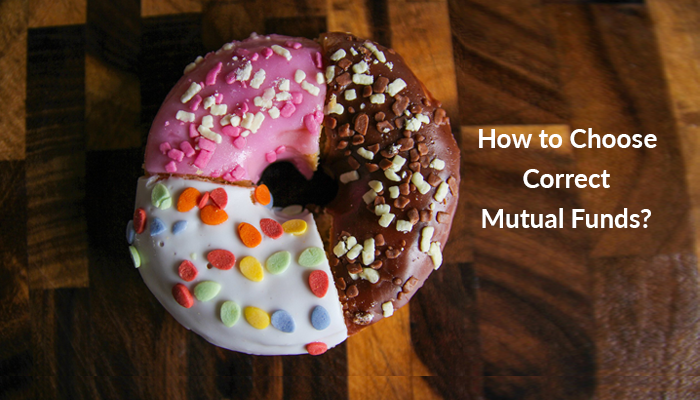 How to Select Mutual Funds? 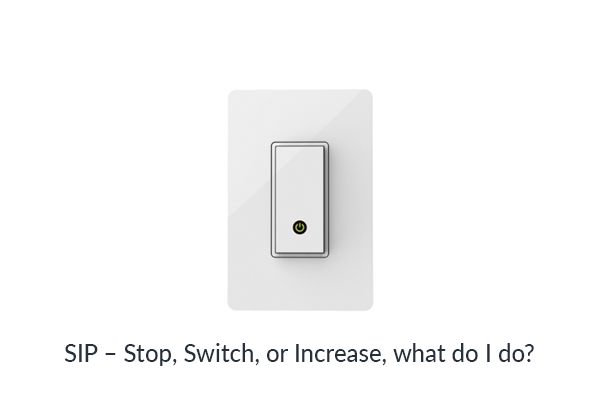 SIP – Stop, Switch, or Increase, what do I do? With market at an all-time high, we been getting queries in all possible formats from our customers, on what do I do with my SIP (systematic investment plans) in Mutual Funds? My suggestion; find your own reason on what you want to do with your SIP. But strictly, do-not get swayed by the market jump or the recent surge, or even a dip in the future(which can also happen). As per studies conducted on the human behaviour, most of the time we react or make panic decisions based on the external factors,and miss out on the larger picture, or the long-term benefits. Don’t just invest in Mutual Funds… Invest in customized Mutual Funds Plan! I’ll be the odd one out here, where I’m asking not to invest in Mutual Funds. Whereas, the entire country is abuzz with Mutual Funds growth story & one can see smart campaigns, on why they are the best? To start with, I have this usual question, do you understand Mutual Funds? 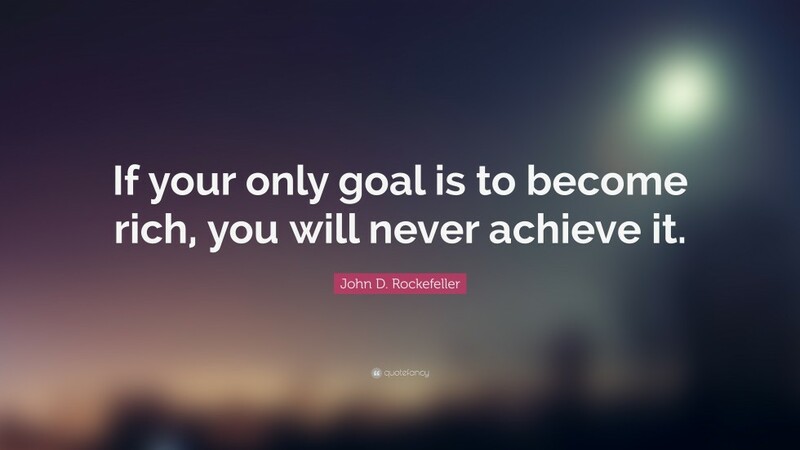 My dream – How to become Rich? I thought of writing something differently this time. I asked this question, what is one common dream, most of us look forward to. I didn’t have to scratch my head, “how to become rich” is everyone’s dream, but very few live to live this dream. It’s not about the dreaming, but it’s all about the efforts put to live this dream. 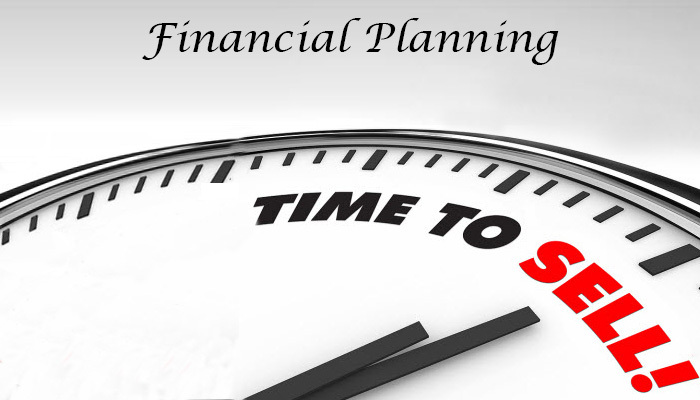 There is a big hoo-ha in the market & media now a days related to “direct plans”. 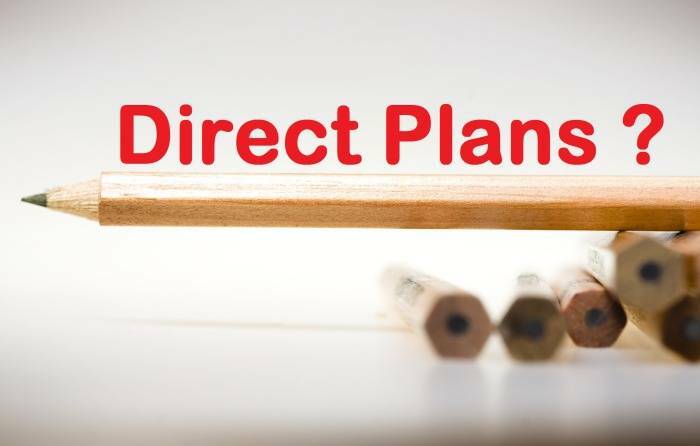 What is a direct plan? How does one benefit from a direct plan? And compared to regular plan, which is better? Let’s first understand Mutual Fund charges. Why Mutual Funds are better option for beginners? If there’s one thing that all wealthy people have in common it’s this: They invest. That’s because investing money is the smartest and most reliable way to grow it over the long term, after you have first built up your emergency savings (which never gets invested). Investing is putting your money in a financial vehicle that might enable it to grow more quickly than it would in a savings account. Most commonly, people invest by buying financial assets like stocks, bonds, mutual funds and ETFs (and if you don’t know exactly what these are, don’t worry, we’ll describe them later). When we sell them, we hopefully make a profit by selling at a price higher than what we bought them for. Yes, very true, this is exactly what everyone thinks in India, whenever we hear the term “Financial Planning”. As a matter of fact, my own experience of last 15 years in capital market & my recent venture, where we have registered more than 1500 customers for Financial Planning, most of them or rather 99% of them, relate the term “Financial Planning” to “selling new investments”.